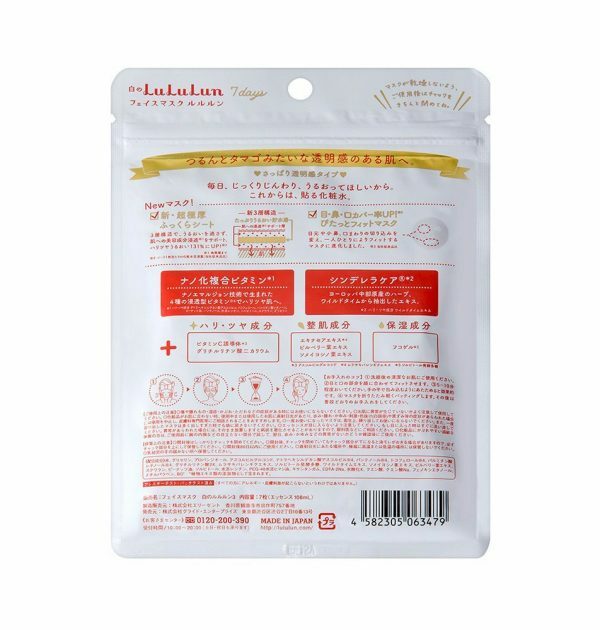 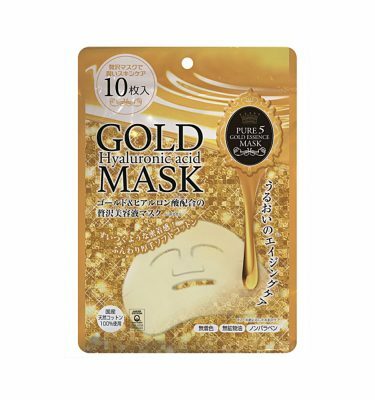 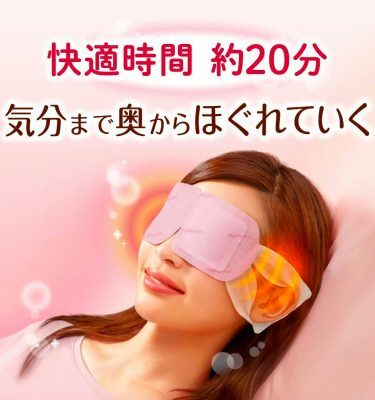 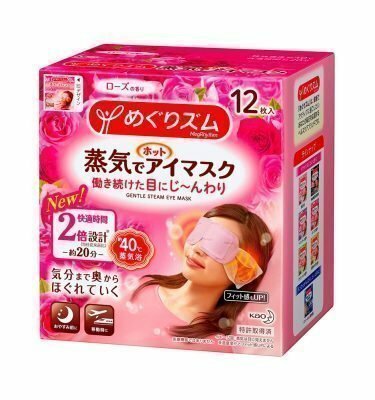 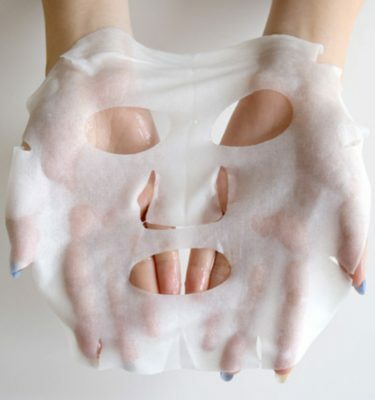 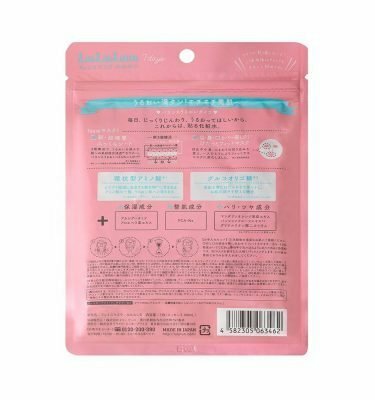 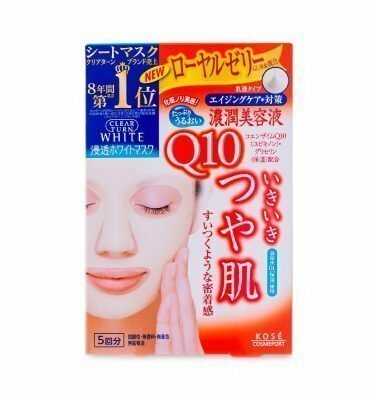 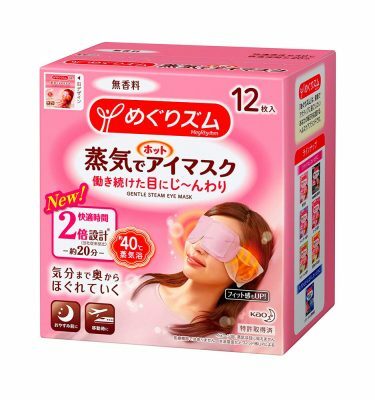 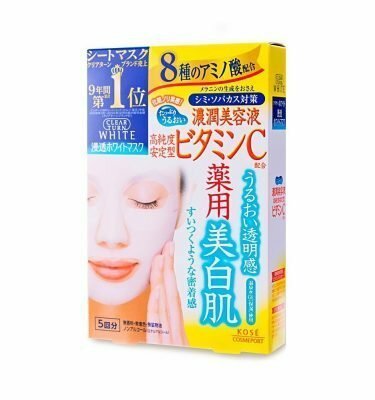 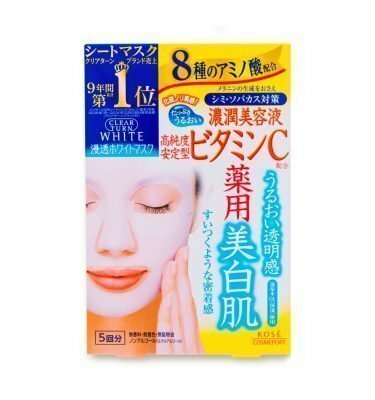 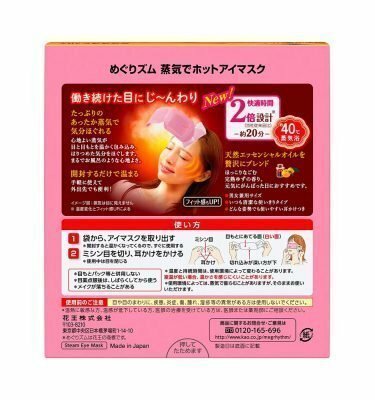 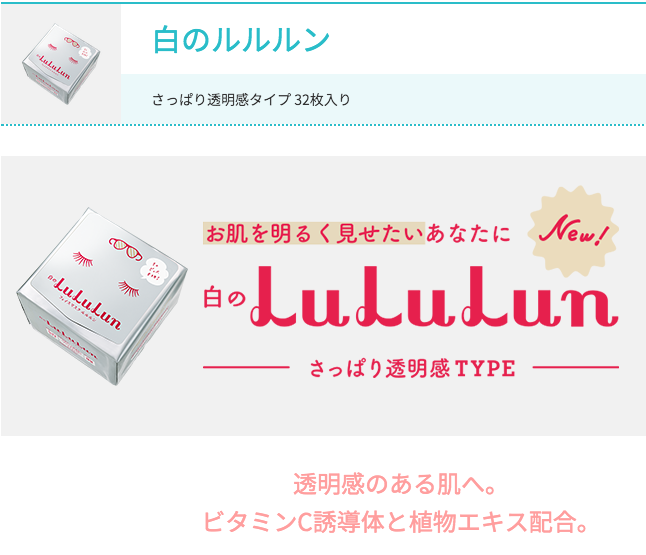 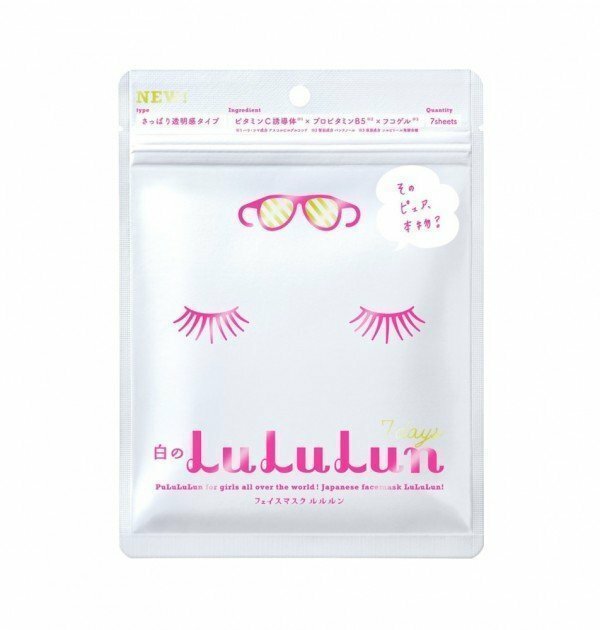 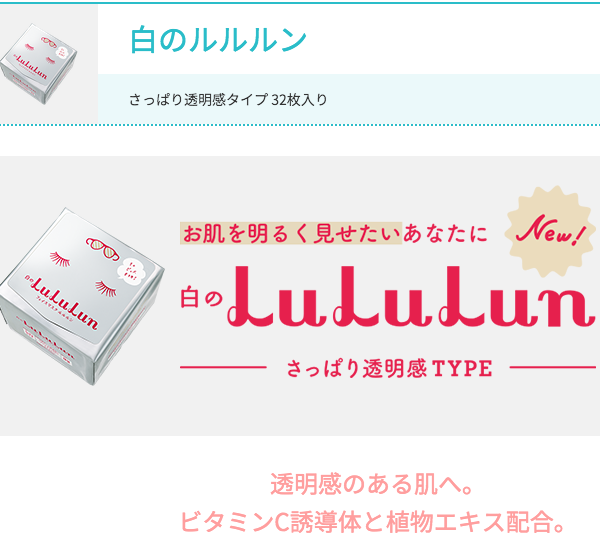 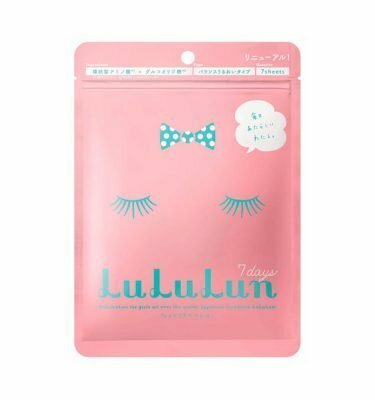 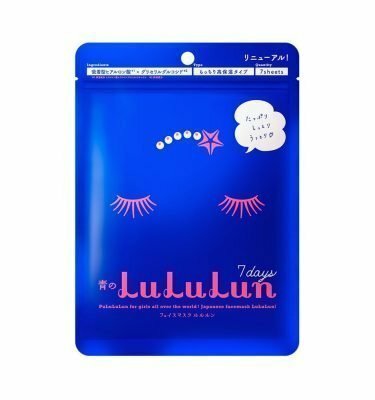 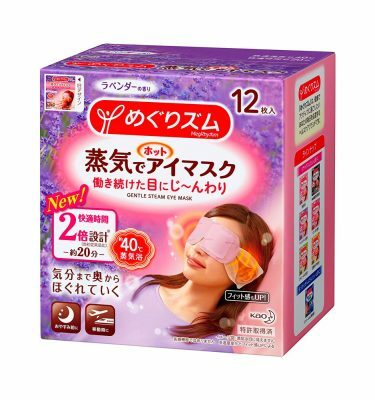 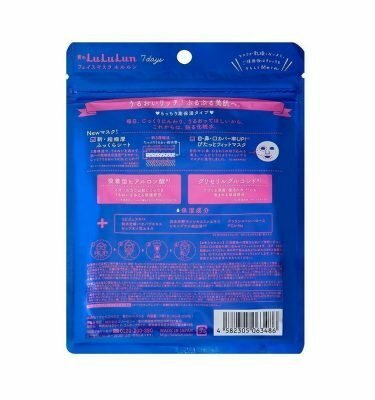 LULULUN Face Mask has been a top selling beauty mask product in Japan. 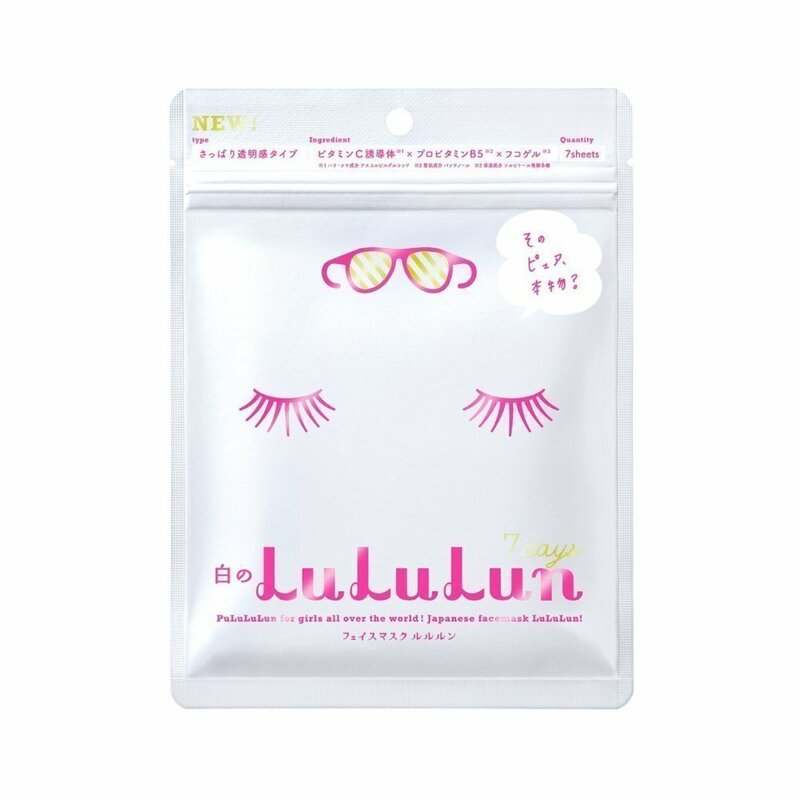 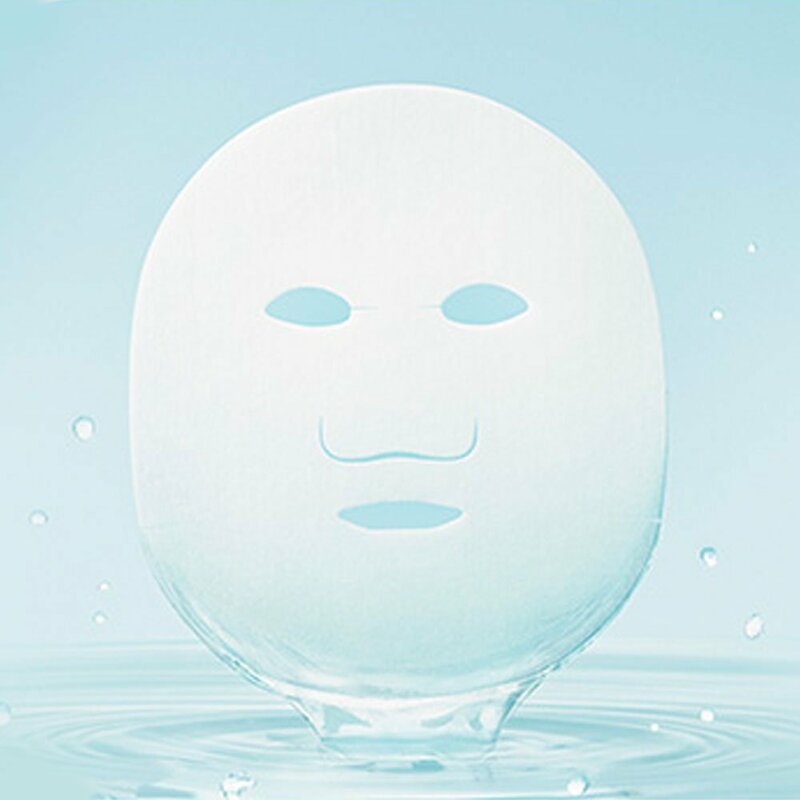 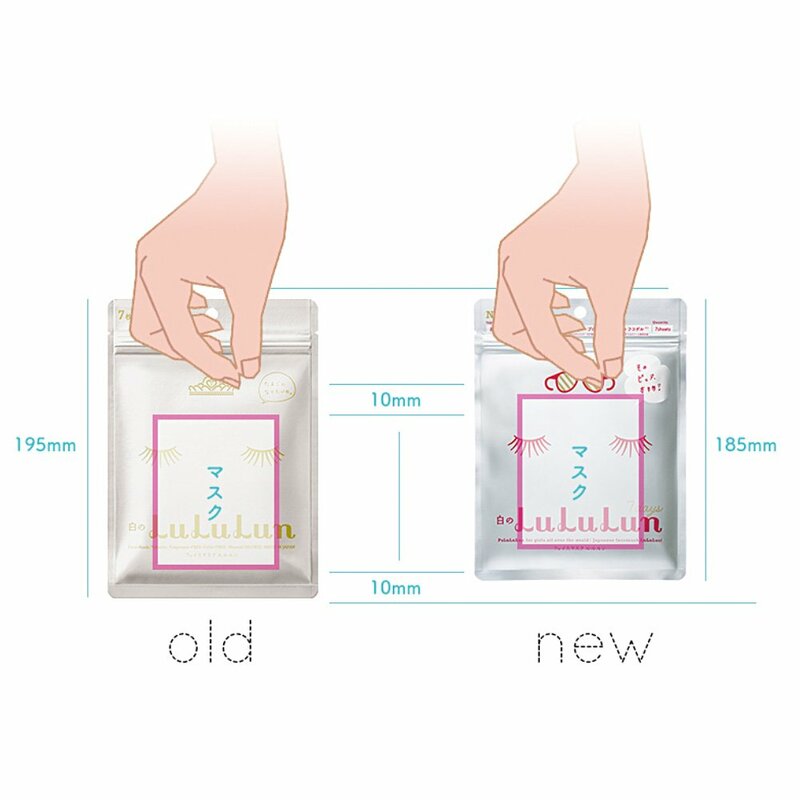 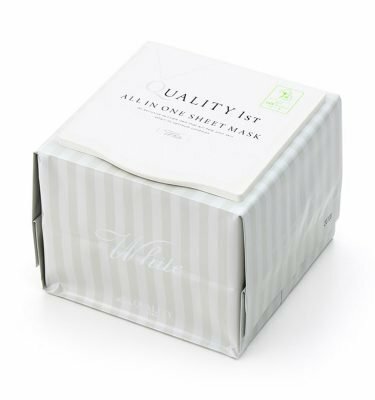 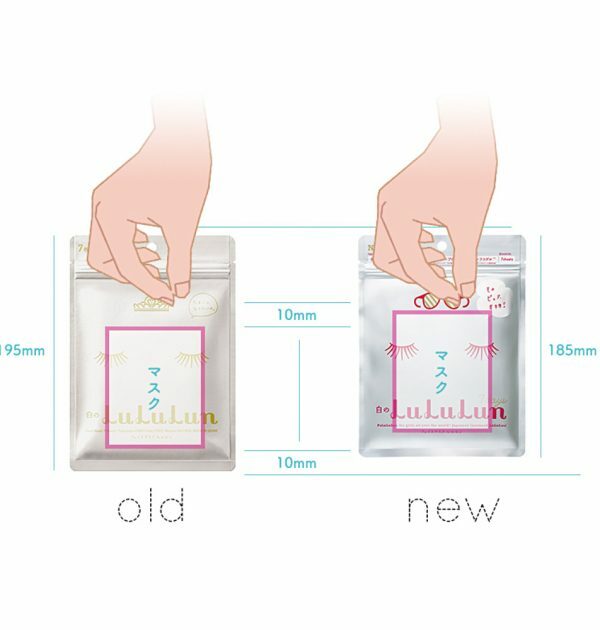 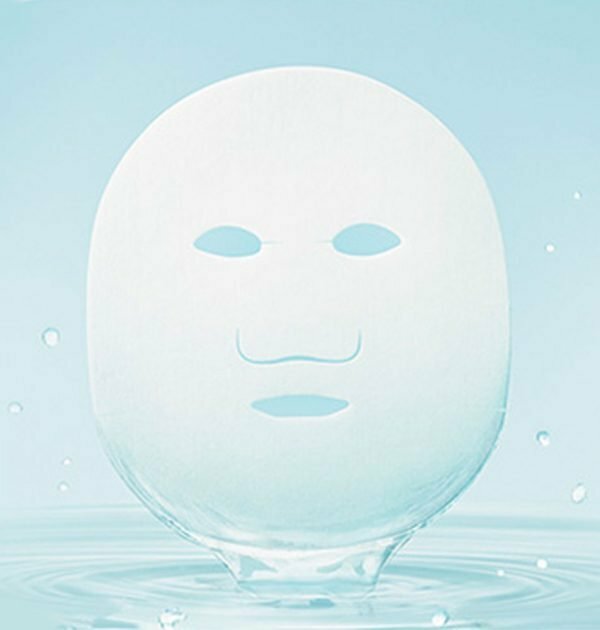 Lululun Face Mask Fresh Clear Type is moist and refreshing at the same time. 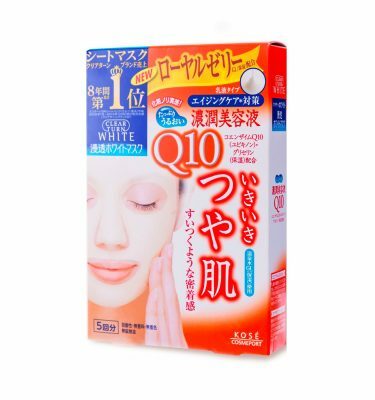 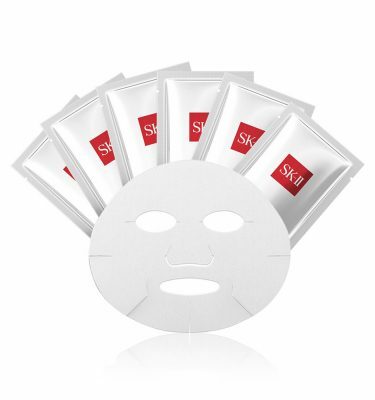 It comes with 7 sheetS and contains hyaluronic acid, fruit extract, vitamin C, grichilchirine acid calcium, provitamin B5, etc. 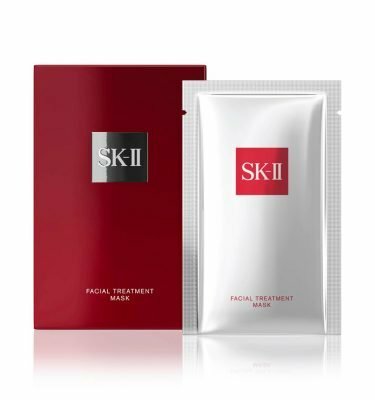 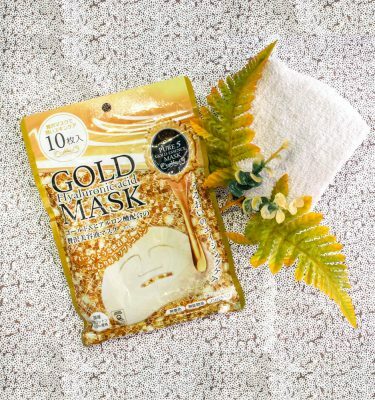 Pumper yourself with Japan’s favorite facial mask today.